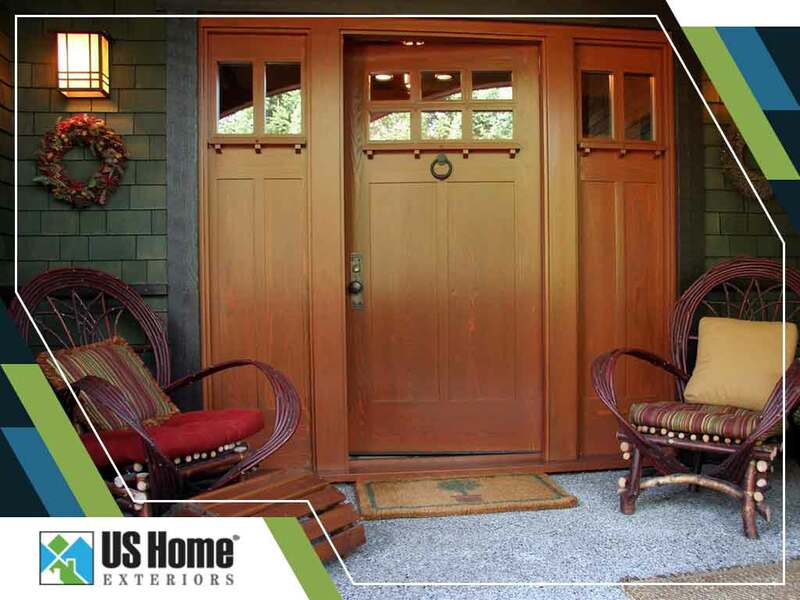 Do you feel like your new entry doors could look even better? To blend with the spring season, you should consider checking out these awesome spring-themed ideas that are sure to make your home look more welcoming to everyone. Entry door signs are a classic way to add a more welcoming look to your home. To match the time of the year, consider putting up a sign adorned with floral shapes or vibrant colors to signify the brilliance and bloom of spring. This is easily one of the first spring-themed ideas that you’d want to greet you after a long day outside. Spring wreaths are good door decorations because they’re easy to set up. Adorn your entry and patio doors with wreaths made of a neat arrangement of spring flowers, accented by some greens and by some ribbons. When the season ends, you can always switch to a summer-themed one. Celebrate spring by adding spring-themed decorations to your door. For example, you can have cartoon-style bees and flowers neatly placed at the side of your door’s glass pane. You can also add picnic baskets and even children’s toys like windmills that portray the fun things people do once the cold months have passed. An address planter filled with flowers that bloom during spring adds a more dynamic look to your entry and patio doors. Daffodils, pansies and primrose make good spring-themed plants that will do well even in a small planter. You can switch to daisies and marigolds when the summer comes, allowing you to keep your planter in sync with the next season. Bring the spring season to your home with our help. Dynasty Restoration Inc. is the most trusted window contractor in Raleigh and Greensboro, NC. You can call us at (336) 296-1040 or fill out this contact form to request an estimate.